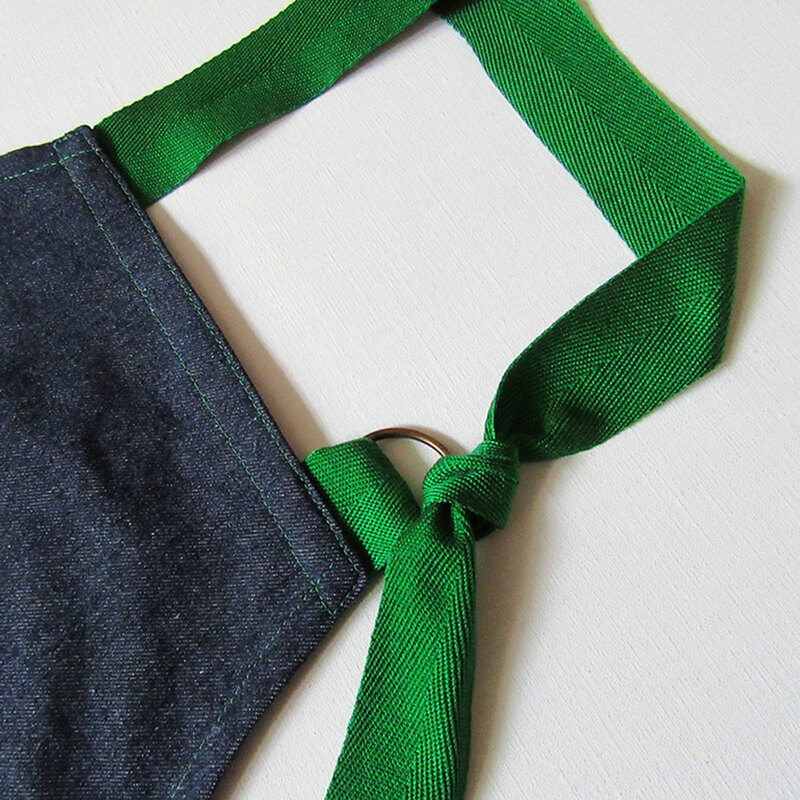 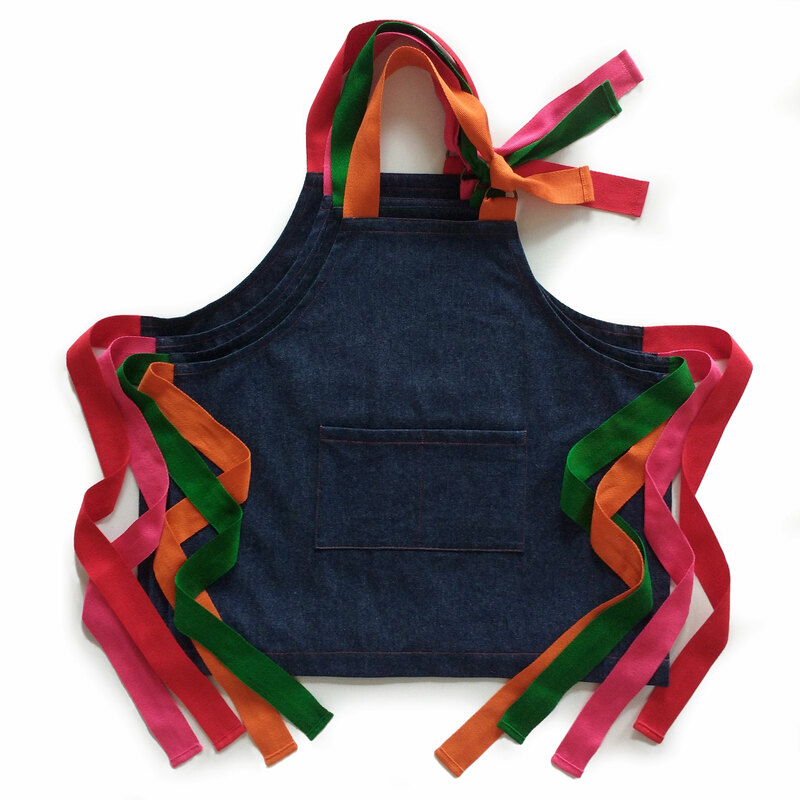 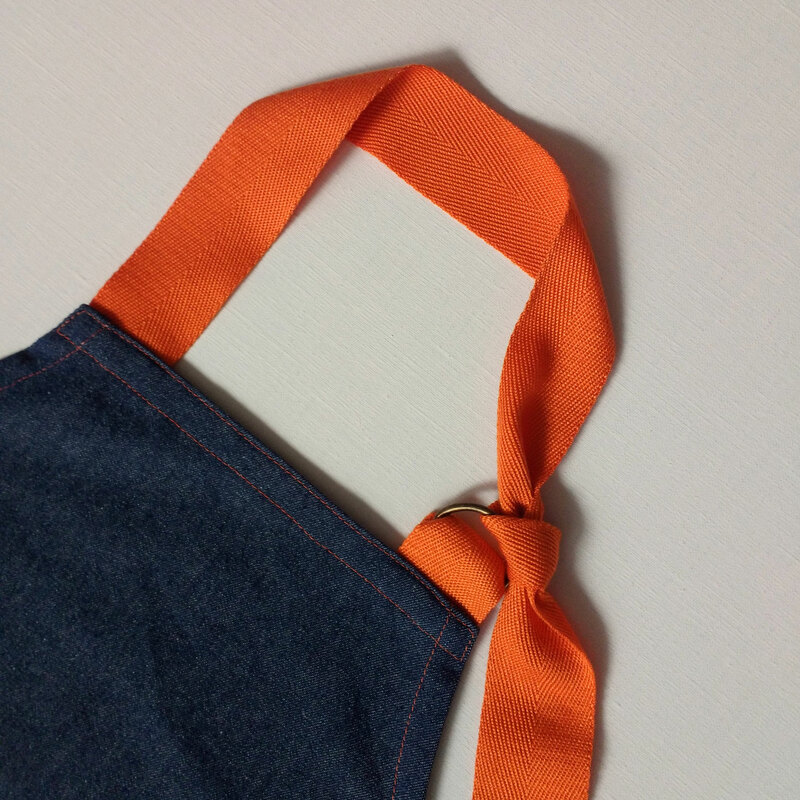 I’ve produced a set of dinky mini-makers denim aprons, with brightly coloured ties and adjustable neck tie, to fit age 3-5 years. 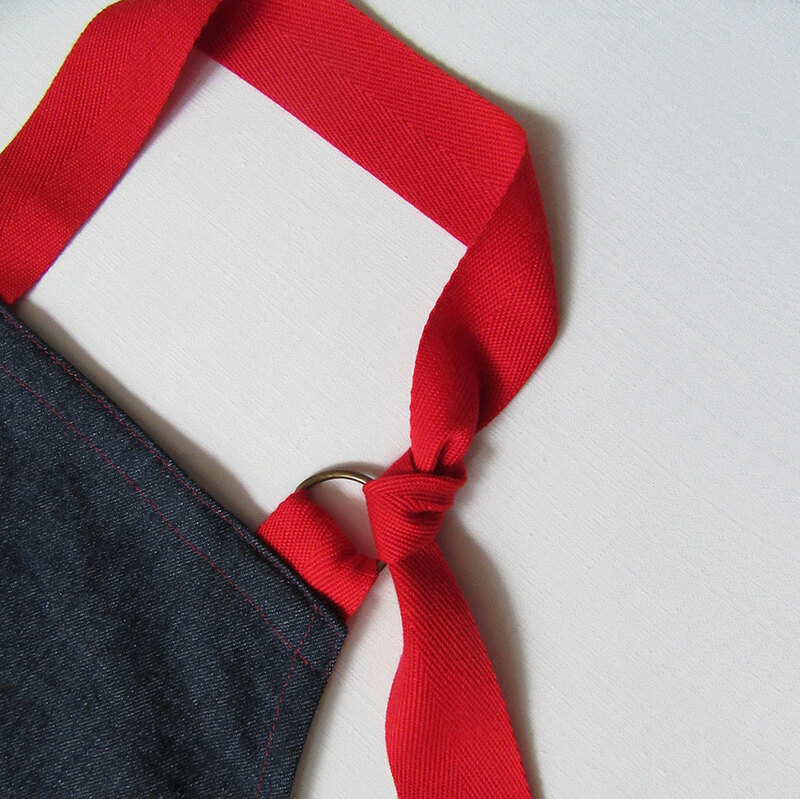 It’s a Christmas exclusive for MADE + GOOD! 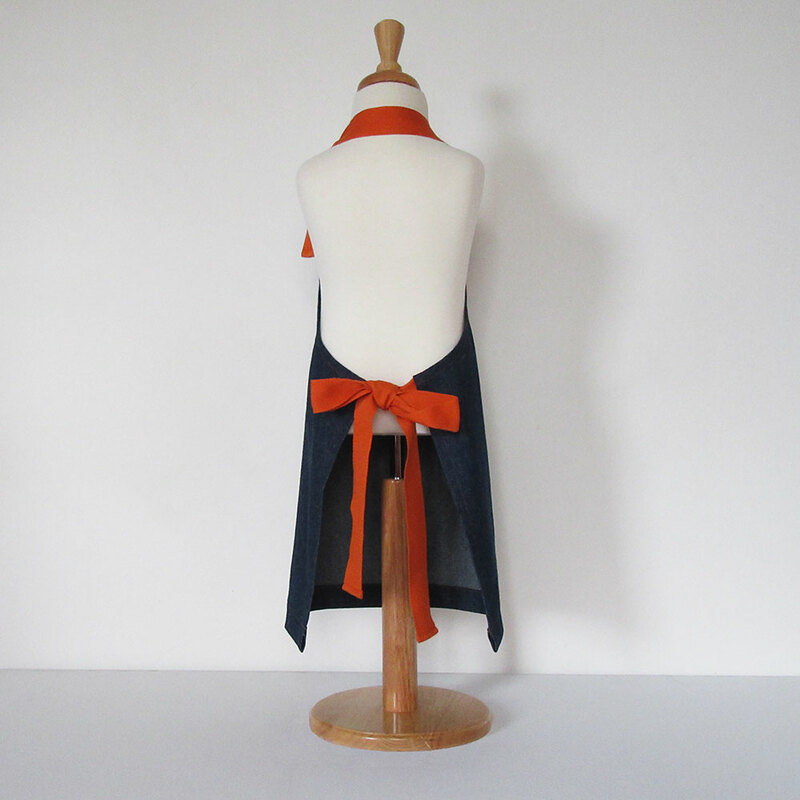 £42.00 inc. postage. 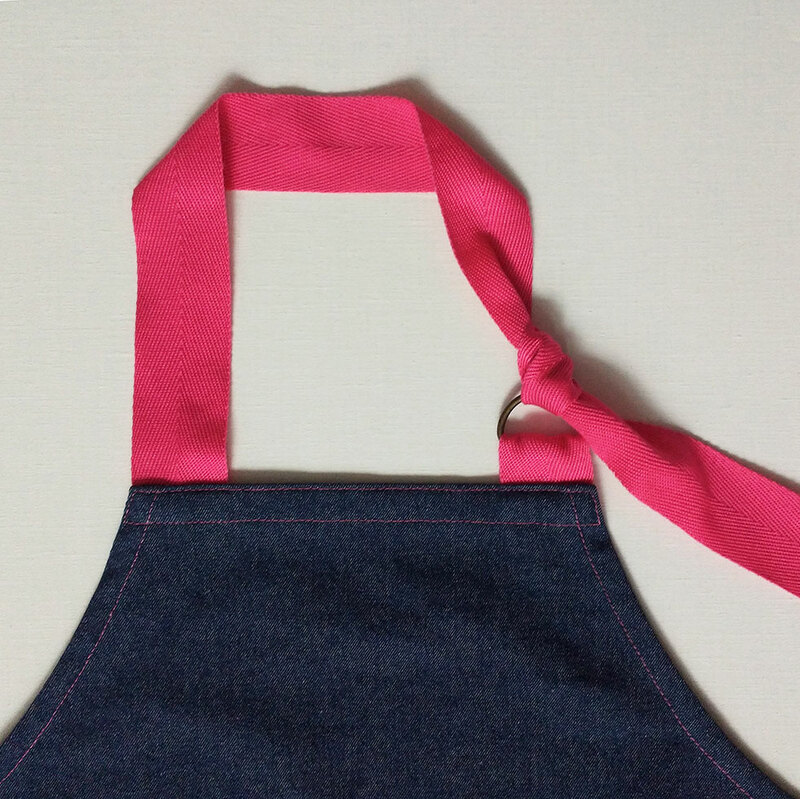 This entry was posted in New aprons, News and tagged adjustable apron, Aprons for Makers, childrens aprons, denim apron, dinky aprons, In The Making - aprons, kids aprons, Lisa Bennett, Made + Good on November 21, 2018 by lisabenn.